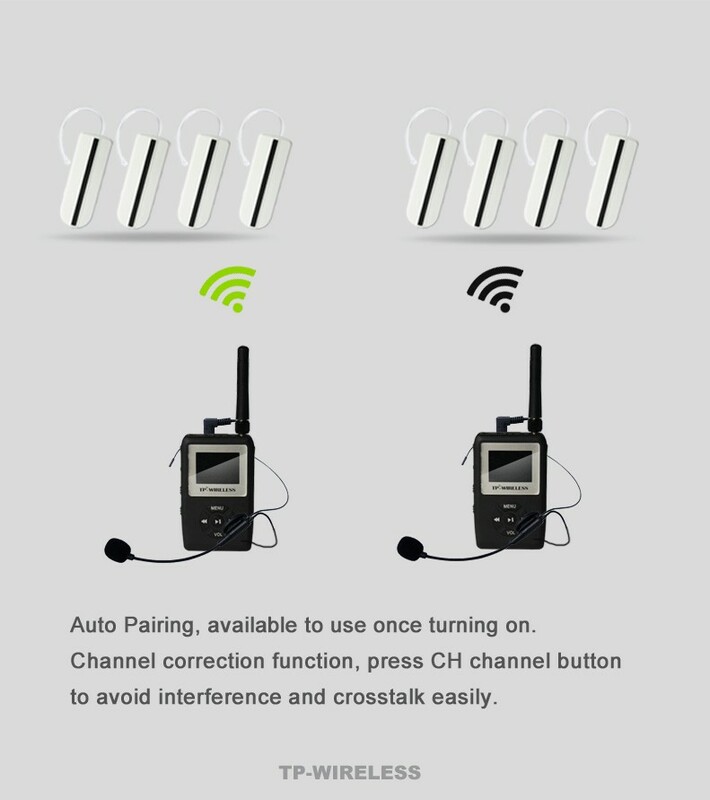 SOYO-WTAG05 Smart Wireless Audio Earhook Receiver is the newest 12th generation wireless tour guide device and wireless translation device from SOYO Technology, Which is a national high-tech enterprise has been focused on the wireless audio field for 11 years. Shipping cost is free in most countries. If your shipping address is in Middle East Countries,South America and Africa Countries,you can contact me and tell me where you are,then I will caculate shipping cost exactly for you. 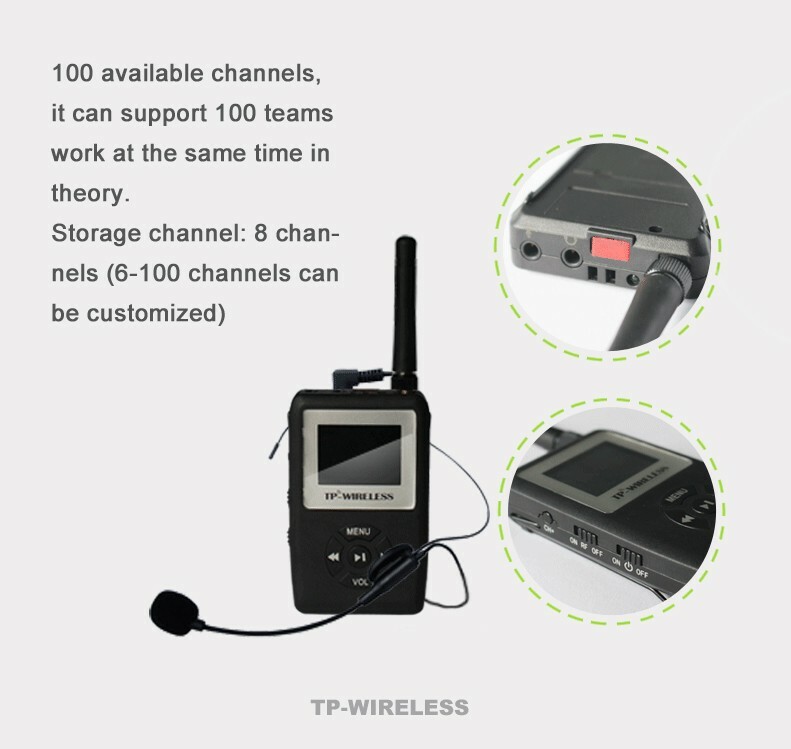 The receiver must work together with our transmitter, please do not just buy 1 receiver, the receiver setting is for those people who need more receivers. 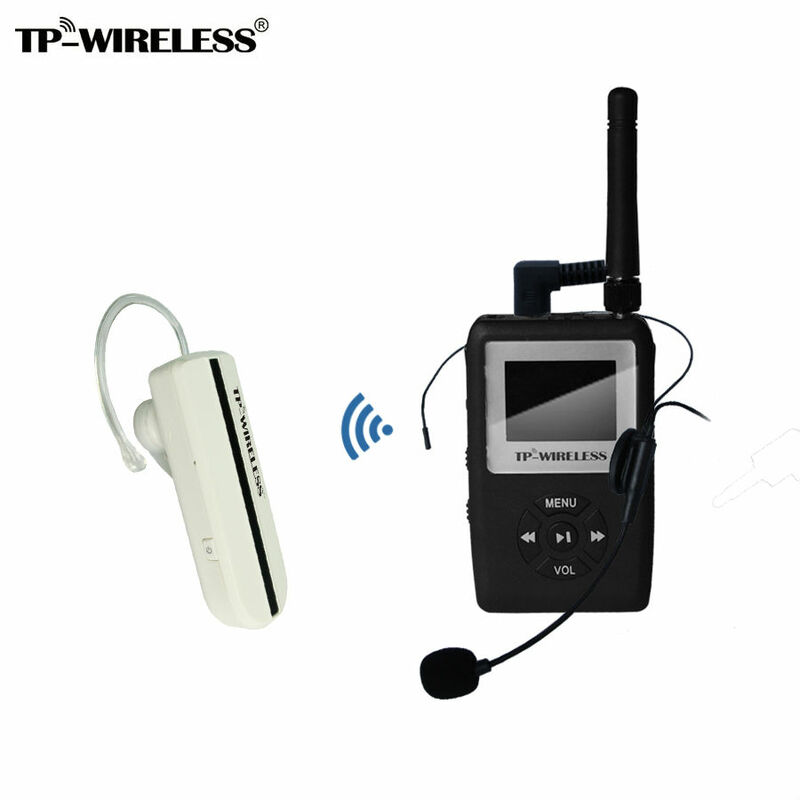 Introduction of SOYO Technology Development Co., Ltd.
We specialize in wireless audio of 2.4G/5.8G/UHF/Bluetooth for 11 years. 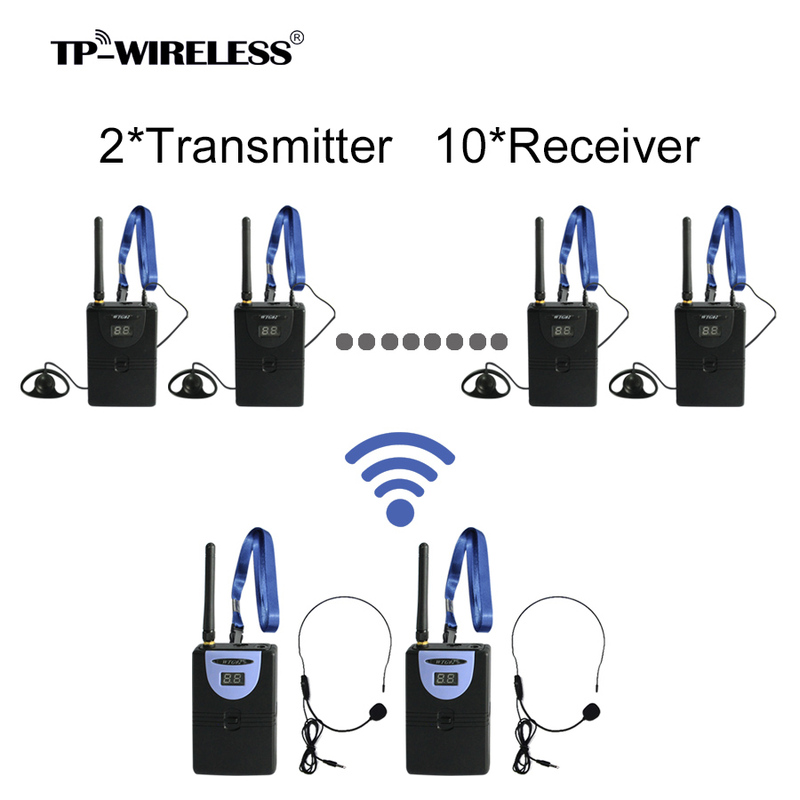 We are the professional holder of digital wireless Audio/Video technologies. 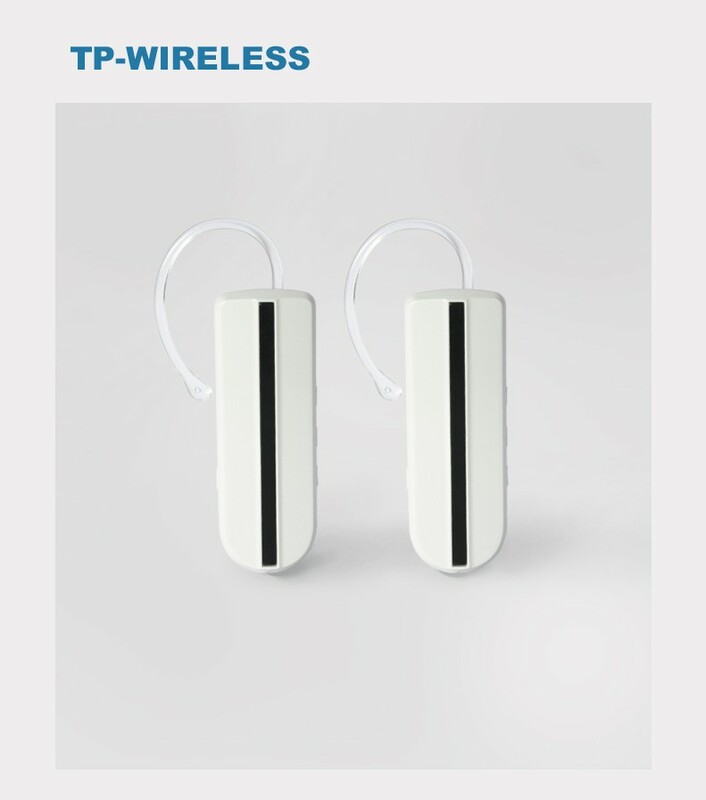 We believe in wireless makes a easier life. We hope we can provide the world a easier lifestyle with our technologies, products and OEM&ODM capability. 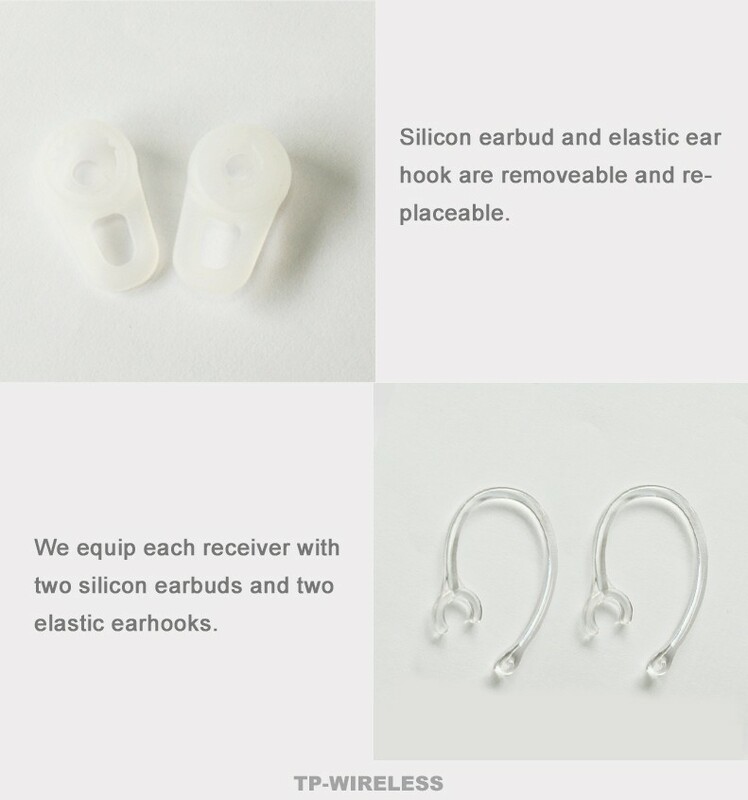 Shipping time is 2-7 days all over the world by Express, and telephone number is needed. Please contact us first for extra payment . All mails will be replied to within 24 hours except on weekend and holidays. Every item is manufactured under Strict Quality-Assurance Guidelines. If you are dissatisfied for any reason, please return the product to us, and we’ll refund your money(not including shipping fees). Please ensure that return items are not used. Return items must be Posted within 7 days of receipt. We will dispatch the item as SAMPLE or GIFT , label the total amount on the custom declare invoice . Please check with customs office in your country to determine what these additional costs will be prior to buying. 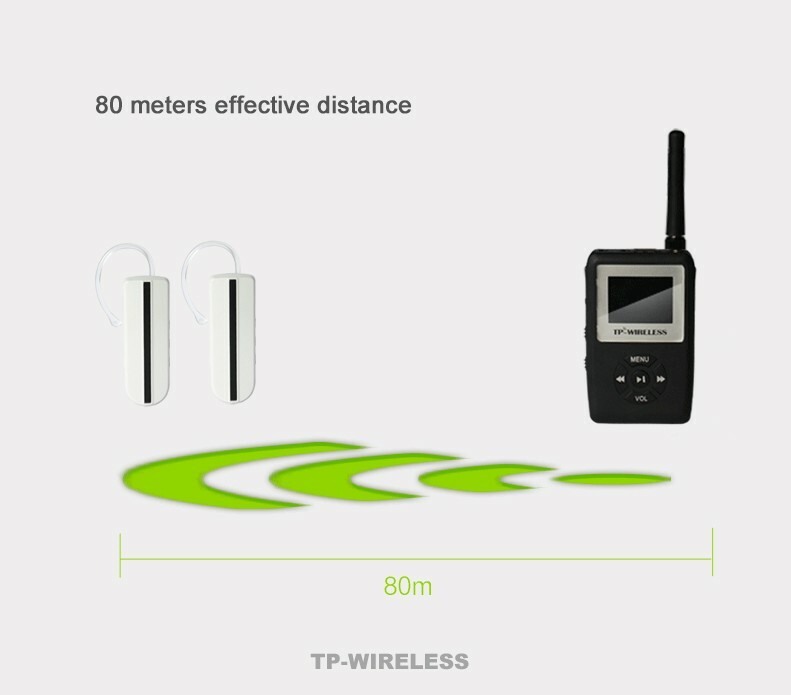 We will carefully examine again before the shipment and try our best to avoid your loss.If there are any quality problems,please feel free to contact us any time with picture and your question. 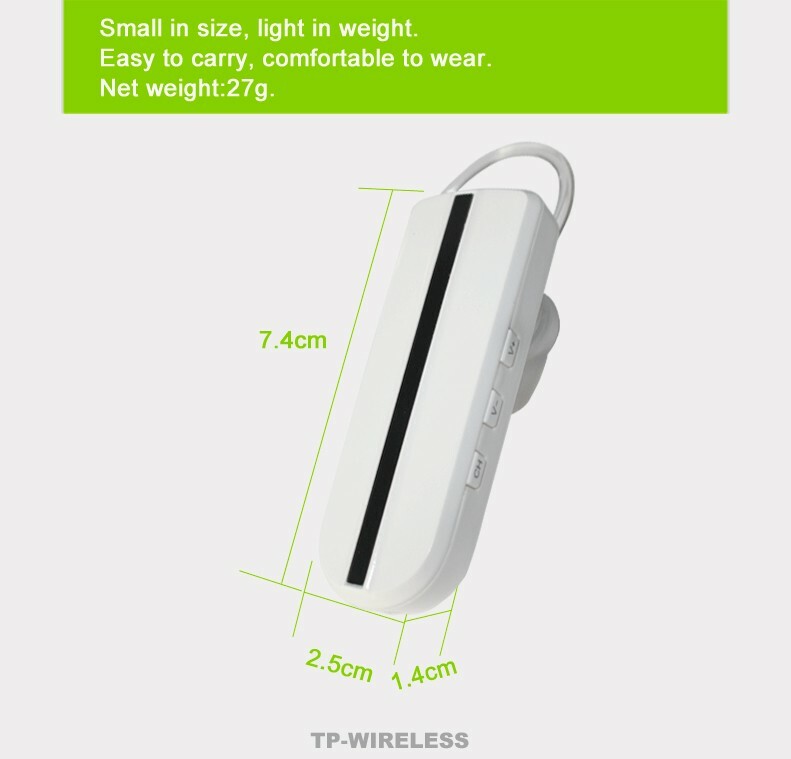 You may be interested in other similar products-WTG02,which is cheaper than WTG12.If you are,please click here.